Heavenly Mountain Resort, Lake Tahoe, Calif./Nev. - November 3, 2008 - Heavenly Mountain Resort began making snow last night - signaling that the Lake Tahoe snowsports season is just days away if temperatures continue to cooperate. 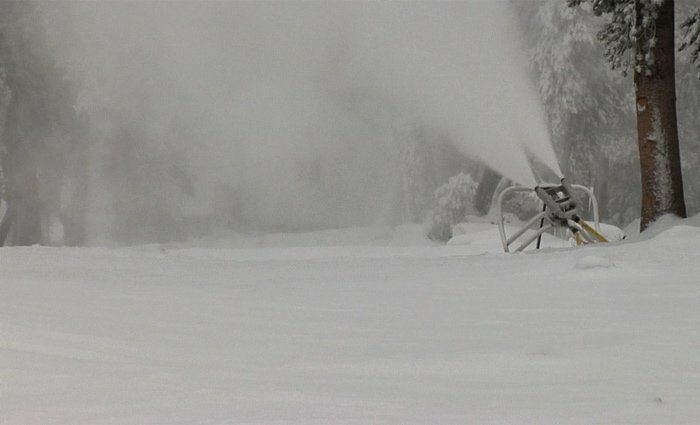 The West Coast's largest snowmaking system, combined with recent storms that have dropped another five inches of new snow on Heavenly's slopes, gives the resort's guests confidence that they will be skiing and riding on the best snow surfaces in Tahoe on Heavenly's opening day, scheduled for Friday, November 21. Under optimum conditions, Heavenly can cover 73 percent of its trails in machine-made snow, by far the most in the Lake Tahoe basin. In more visual terms, Heavenly can produce three-and-a-half feet of snow over one acre in an hour. That's enough snow to blanket a football field with eight-and-a-half feet during an average three-hour game. With cold temperatures finally upon us, Heavenly officials felt it was time to give Mother Nature a helping hand by laying down a base of snow for the winter. 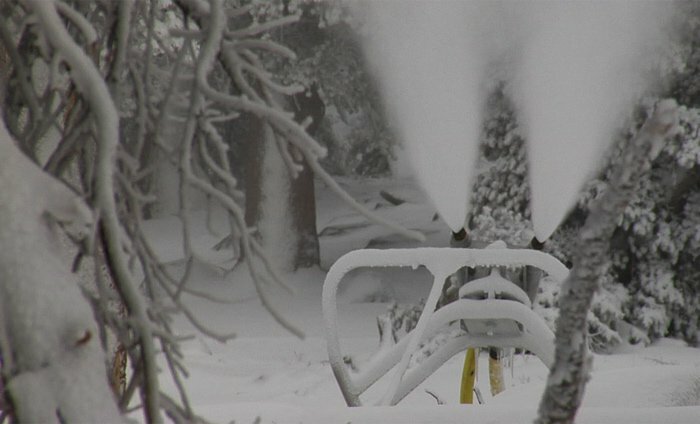 For this season Heavenly's snowmaking has been expanded to include Stagecoach run; covering an additional eight acres of terrain with snowmaking. Heavenly has begun making snow at the top of the Gondola, on Orion and upper Comet, two of its signature runs on the Nevada side. 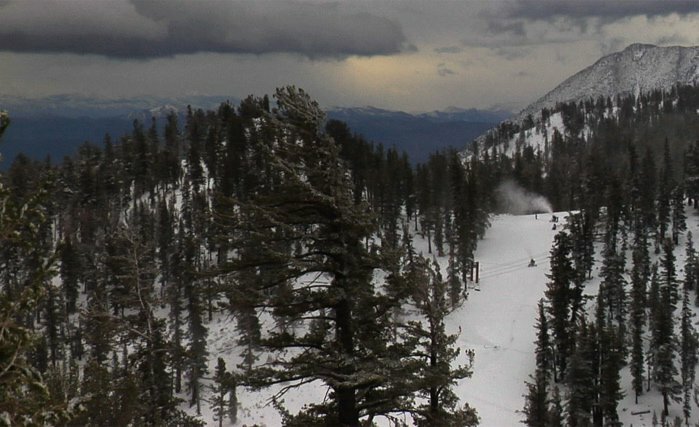 For information on booking a snowsports vacation package or purchasing a Heavenly season pass, or to monitor the snowmaking process via Heavenly's web cams, visit http://www.skiheavenly.com.